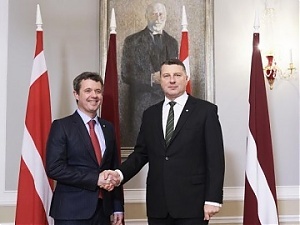 Denmark is important Latvia’s partneri n defense and regional security, said Latvian President Raimonds Vejonis during the official visit of Danish Crown Prince Frederik and Crown Princess Mary to Latvia. As the President’s Chancellery reported, Denmark played a significant role, providing support to the restored Latvia in the early 1990s. Therefore the official visit of Their Royal Highnesses Crown Prince and Crown Princess of Denmark is a special events. The visit of Danish Queen Margrethe II in 1992 also was a historic event – it was the first royal visit to Latvia after restoration of its independence. “The active participation of Denmark in NATO collective defense measures, especially the initiative on establishment of the NATO divisional headquarters in Latvia, is important for strengthening the region’s security. 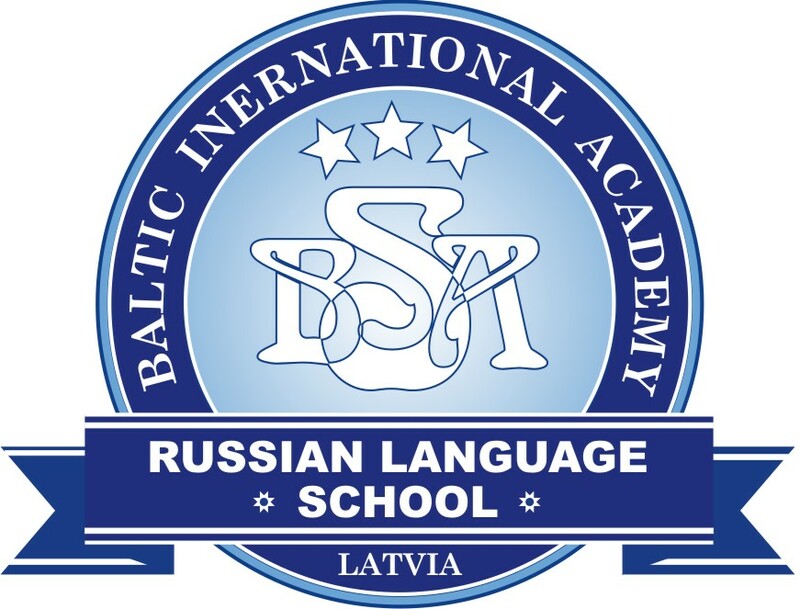 Latvia and Denmark have close political and economic relations. There is active cooperation in education, culture, defense and many other areas,” said Vejonis. He underscored that Latvia’s centenary marks a new stage in cooperation between both countries. This year work on Creative Industries Quarter in the territory of former tobacco plans has been started with support of Denmark. The president believes it is a great gift on Latvia’s centenary. 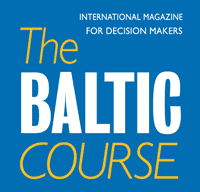 Vejonis also noted that Denmark has been among Latvia’s most important trade partners. “We appreciate Denmark’s investments in Latvia and we hope for further cooperation, especially in innovations and technologies,” the president said. As reported Danish Crown Prince Frederik and Crown Princess Mary today arrived for an official two-day visit to Latvia.